Ken is a Segment Producer at KGO-TV, the ABC owned station in San Francisco. 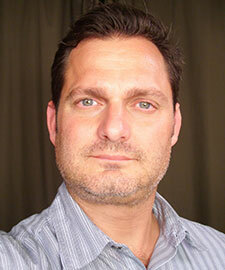 A three time Emmy award winning producer, Ken has been active in NLGJA for over a decade. He served as President of the Northern California Chapter and as a member of the NLGJA National Board.